Why are winter tire traction devices so important for every vehicle? Let’s face it, no one can predict when a roadside emergency will happen to you or your family when driving. Most people don’t prepare for these events even though they can happen at any time. 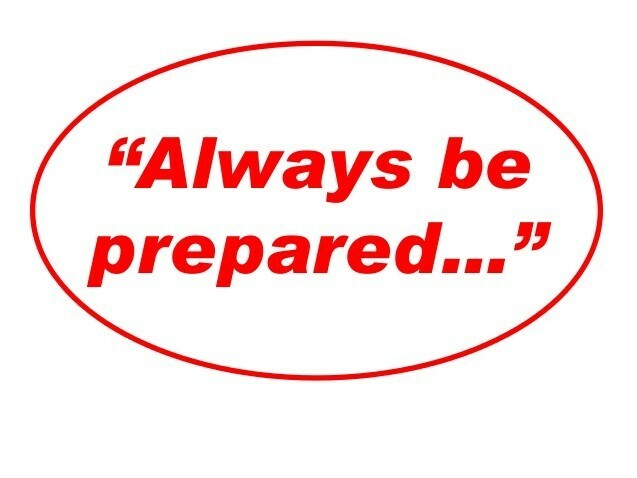 We all know that being unprepared can lead to lost time, money and headaches. Today we are going to talk about the importance of having a winter tire traction device in your car at all times. You have a spare tire and jack in your vehicle don’t you? 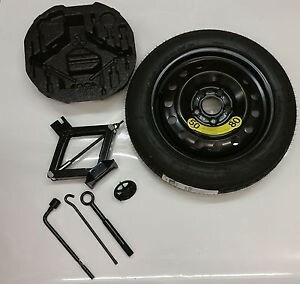 Almost every vehicle has a spare tire and jack to deal with unexpected tire issues. You’d be crazy not to have these items in your car as a result. Automakers put these in vehicles for good reason. That reason is because no one can predict when tire issues will happen. If we could, we would just drive to the nearest auto repair shop right before a tire issue and get it fixed or try to fix it ourself. Well, this same premise goes for getting stuck in winter weather and bad terrain. You want to be just as prepared for this as you are a flat tire. If I only had a genie in a bottle! Having car problems is not fun and let’s face it, having car problems during the winter is even worse. Since you can’t plan for car issues and roadside emergencies, you need to plan ahead in order to save time, money and a lot of headaches. 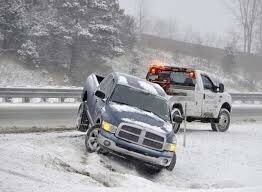 Also, in certain situations, getting your vehicle stuck during the winter can turn deadly. The Weather Channel says that it’s best to have a survival kit in your car at all times and it should be updated throughout the year accordingly. You can read more about this from the Weather Channel HERE. Don’t think having a cell phone is a plan. Many drivers think that by just having a cell phone they are prepared. This can not be furthest from the truth more than you think. 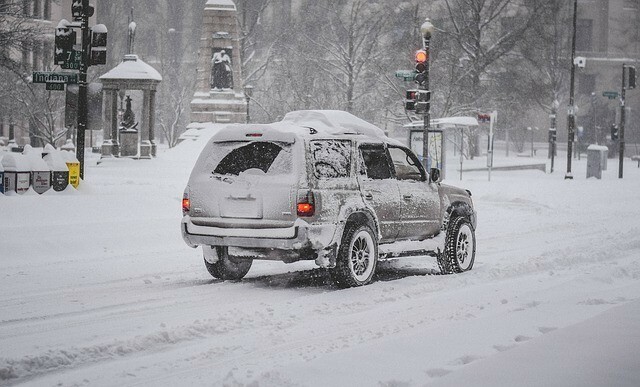 If you have car issues or get stuck during a large geographical weather event, many other drivers may be in the same situation as you are in so calling for help may not work and it may take an extremely long time for help to arrive. Also, if you get stuck in a remote or rural area you might not have a cell phone signal at all. Take a look at another one of our blog posts that talks about how long tow trucks usually take to arrive and their high costs HERE. As you probably know, much of what we are talking about today is common sense. The problem is that many people don’t think about this kind of stuff until it’s too late. By preparing beforehand, you can save a lot of time by not having to wait on a tow truck, friend, family member or good Samaritan to help you if you ever get stuck. You save a lot of money by having a winter tire traction device in your car at all times (when you do get stuck) which is a lot cheaper than paying for a tow truck. You save a lot of headaches by saving a lot of time, money and getting back on the road quickly when a roadside stuck happens. Now is the easy part. Now you can prepare and protect you and your family when unexpected roadside emergencies from getting stuck happens. Now you can order the best winter tire traction device for your vehicles. Now you can travel with peace of mind knowing that if you ever get stuck because of snow, ice, mud or sand, you have same product that the largest commercial fleet vehicle companies in the world used to get their vehicles unstuck. Take a good look at our website to lean more about The Portable Tow Truck and see what our customers have to say as well. Also, check out one of our latest VIDEOS. If you have any questions about the product at all please visit our About Us page and give us a call or email as we would like to answer any questions you have about the best winter tire traction device on the market. Please check out and like our Social Media sites below and remember – Don’t Get Stuck Without The Portable Tow Truck!